SANTA MONICA, CALIF. (JAN. 31, 2019) — The GRAMMY Awards Premiere Ceremony will take place at Microsoft Theater in Los Angeles on Sunday, Feb. 10, from 12:30–3:30 p.m. PT, and will be streamed live internationally via GRAMMY.com. 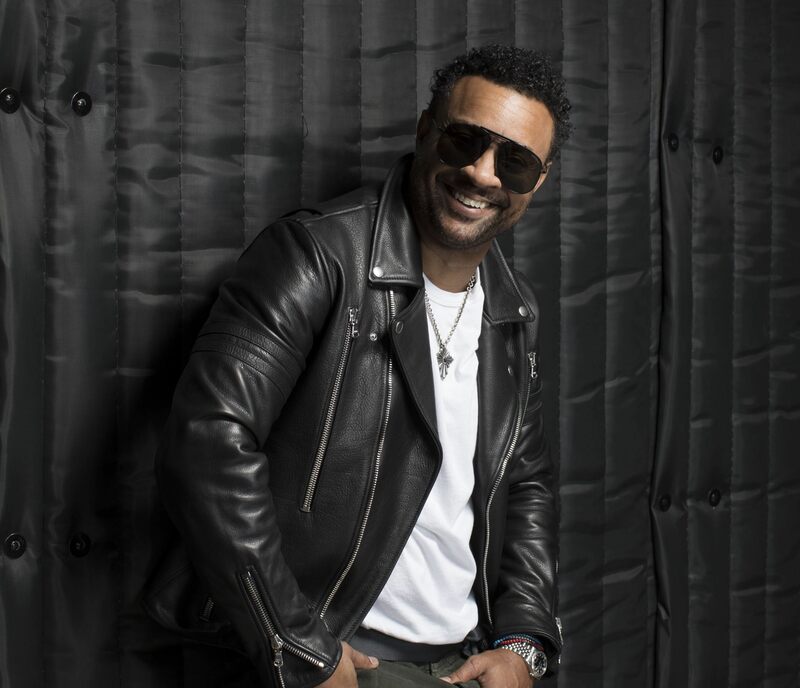 Preceding the 61st Annual GRAMMY Awards telecast, the Premiere Ceremony will be hosted by GRAMMY winner and current nominee (for Best Reggae Album) Shaggy and will feature a number of performances by current GRAMMY nominees. Currently slated to perform are singer/songwriter Snatam Kaur, trumpeter Craig Morris, and dance/electronic duo Sofi Tukker. Nigerian Afrobeat artist Seun Kuti and Malian singer/songwriter Fatoumata Diawara will take the stage together to perform. Additionally, for the first time ever, Ángela Aguilar, Aida Cuevas, and Natalia Lafourcade will unite to perform the Mexican folkloric classic “La Llorona,” which all three have recorded during their careers.